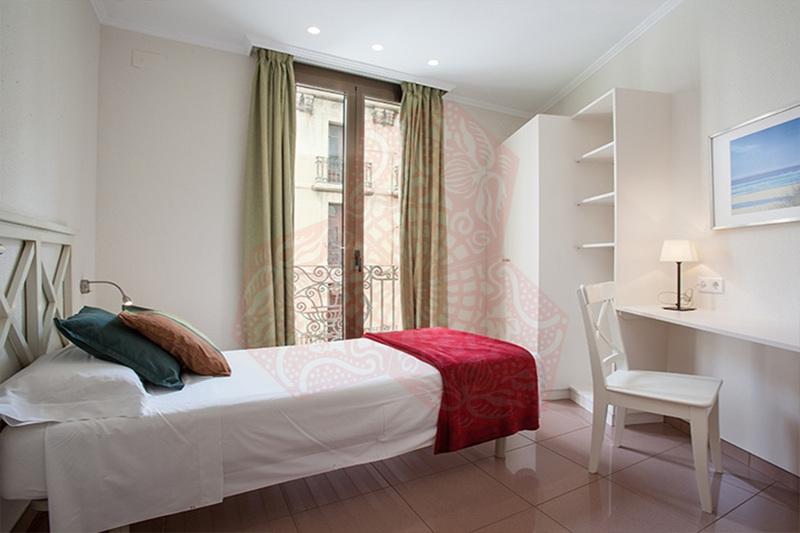 Use the form below to contact accommodation BCN HA 4P ARGENTERIA MANRESA II directly. 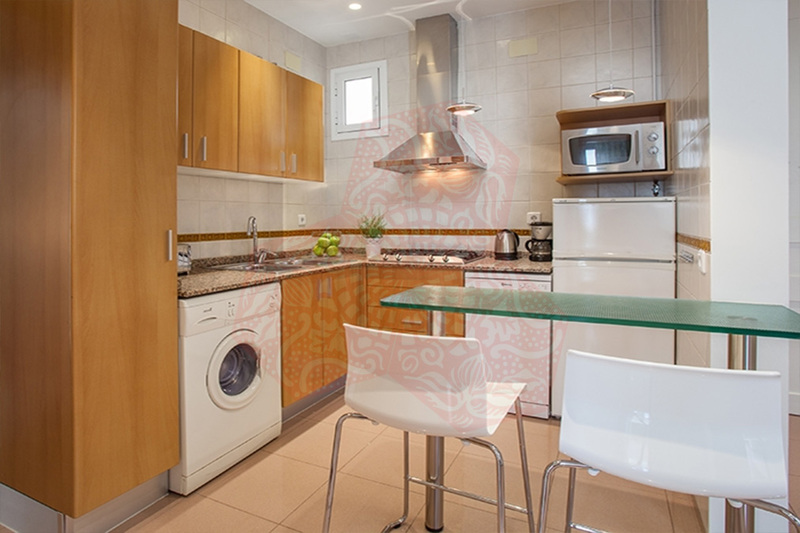 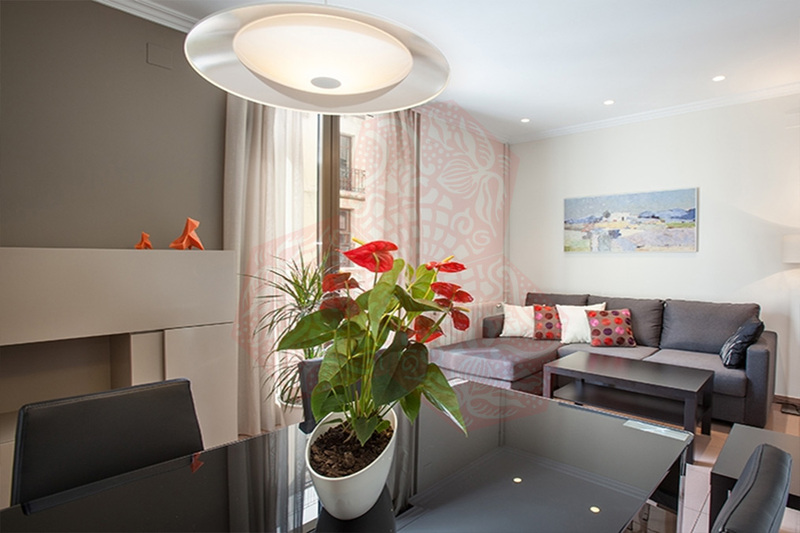 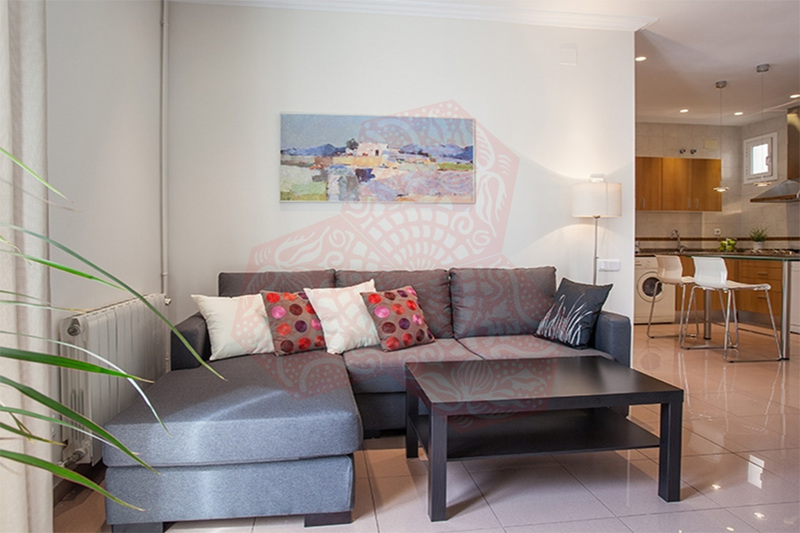 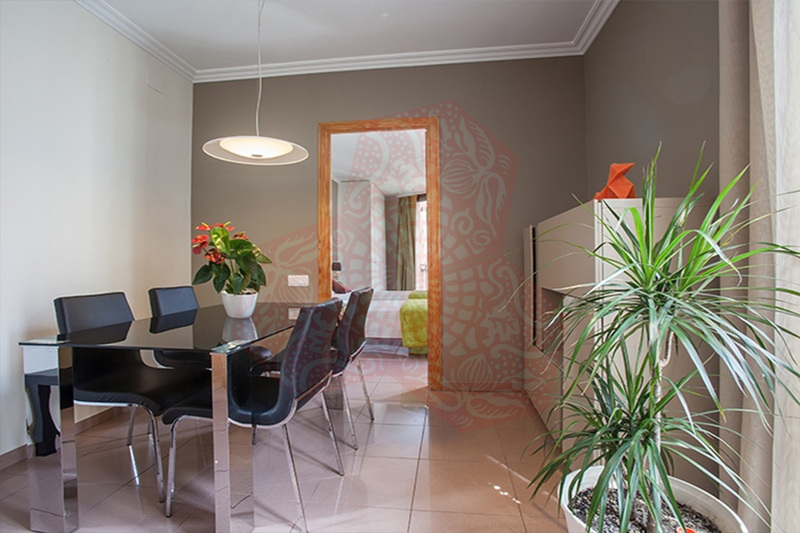 BCN HA 4P ARGENTERIA MANRESA II offers you 3 bedrooms across a large exterior apartment. 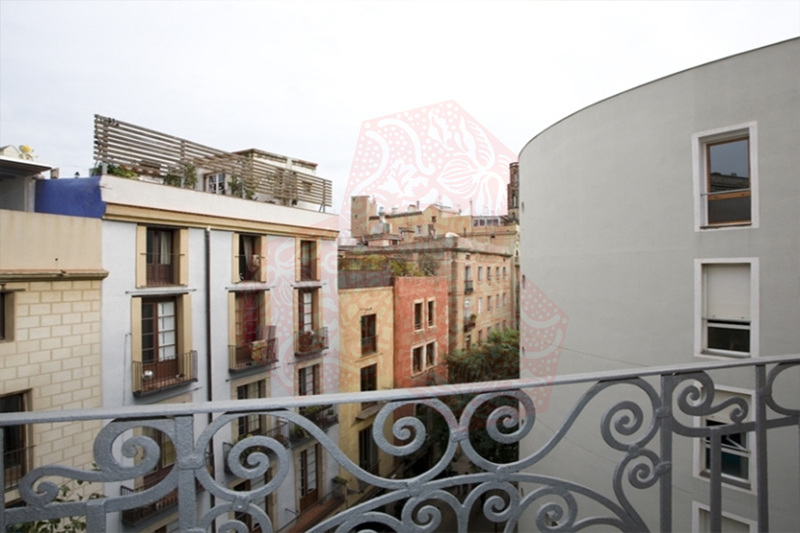 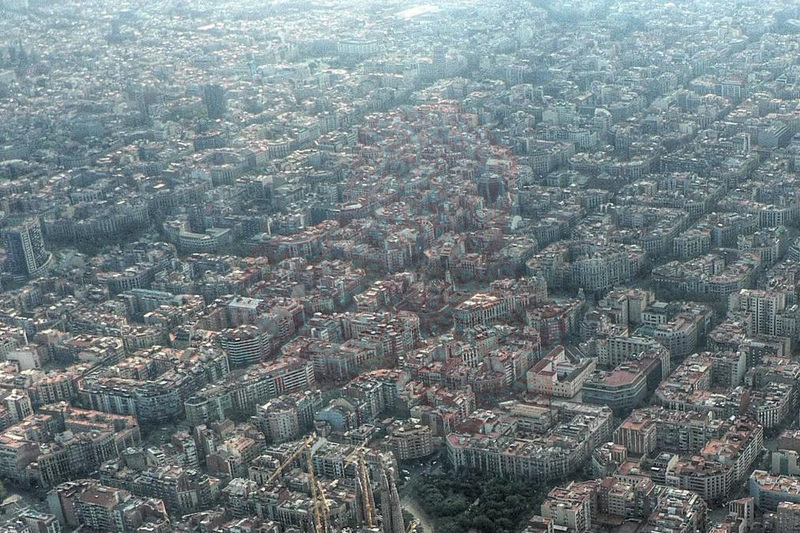 The apartment is located in the El Born district of Barcelona which is filled with great architecture as well as bars, restaurants and clubs. 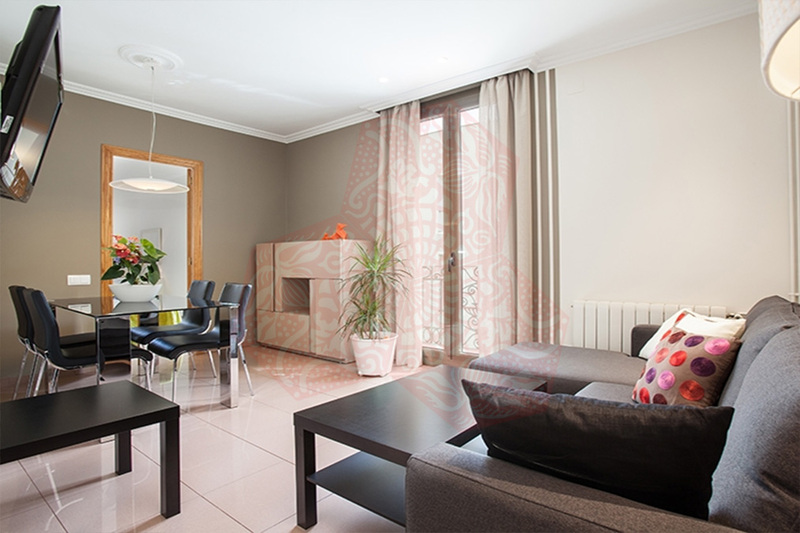 This large apartment is 80 m2 there are 2 single rooms each containing one single beds and one double/twin room with two single beds. 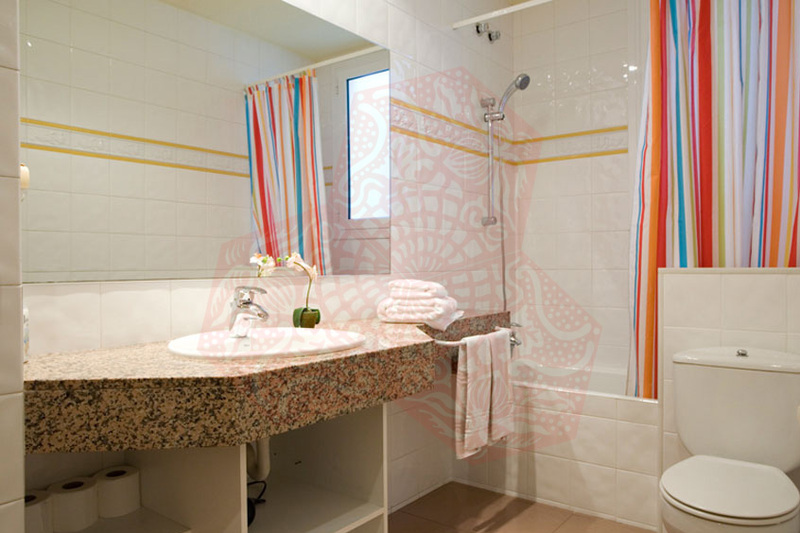 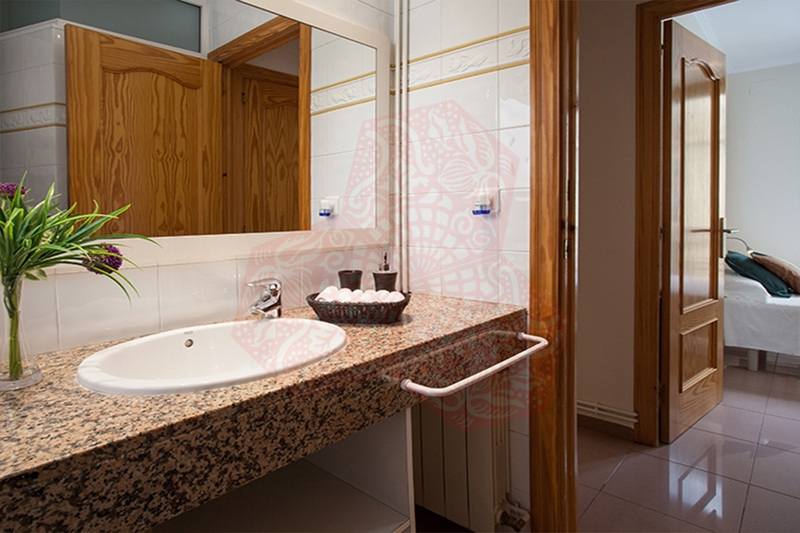 There are also two bathrooms both containing a toilet, washbasin one with bathtub and the other one with shower tray. 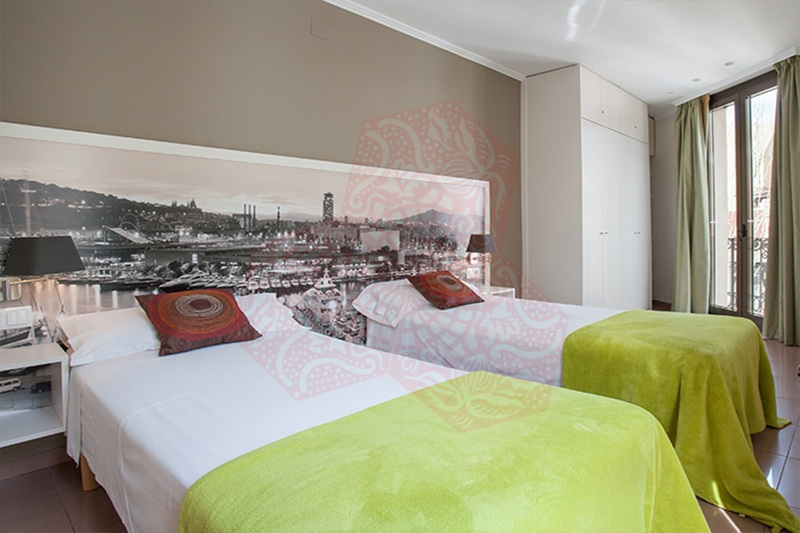 BCN HA 4P ARGENTERIA MANRESA II has heating and air conditioning, there is also free WiFi.